He had an antique Tiffany lamp on his desk (which was worth a fortune, being an authentic relic from Earth-That-Was). He had a henchman named Crow, until Malcolm kicked him into the ship's engine intake. 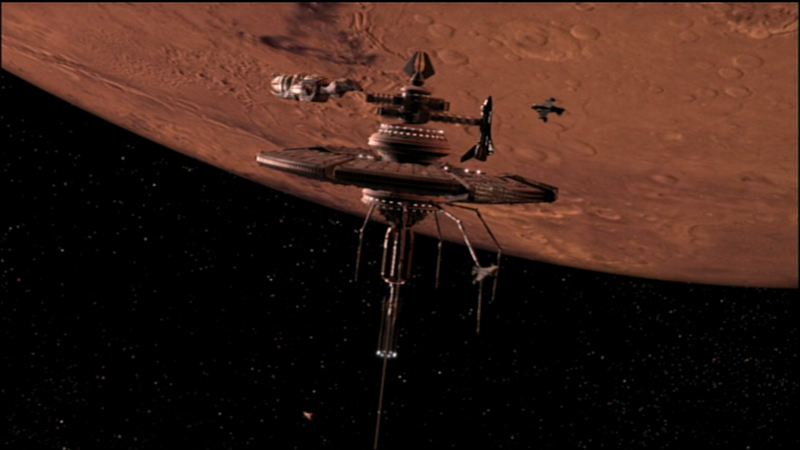 His center of business was on an artificial satellite known as Skyplex, in orbit around the world of Ezra. His assistant was a man named Viktor and he eventually found a replacement for Crow as his torturer. After he captured and tortured Reynolds and Hoban Washburne, the rest of the Serenity's crew invaded the Skyplex and killed many of Niska's top associates in the process of rescuing their comrades. Niska managed to escape the battle.